Learn Kitesurfing in Jeddah Saudi Arabia by the RedSea. Super Kite Day Kiteboarding School teaches kitesurfing, snowkiting and landkiting. We focus on quality teaching and service with the most advanced equipment on the market. With years of experience we guarantee to give you a Super Kite Day. Get the best advice, training and coaching in Jeddah then join us on our SnowKite Camps in France and our Kitesurf Camps in Egypt. Lessons can be offered in English, French and Arabic. Please fill out the medical form so we can get you booked in once you choose your course with us. Kiteboarding with Friends is always better! This course is 3 Hours for 2 Students and 3.5 Hours for 3 Students. Equipment is provided for everyone. We even use more than one kite at the same time so you get as much learning time on the kite as possible. We aim to quickly get you and your friends to a level of independence to be able to enjoy kiteboarding for a life time. Already a competent rider? Want to rent some gear? Want to progress your riding level? We offer supervised rental with coaching included. We want to make sure you get the best out of your time with our equipment. We will be your guide in Jeddah and tell you the best spots to set up and help you have the best Super Kite Day. Want to have a relaxing day out at the beach with friends and family? Want to try some power kiting and see some amazing up close kitesurfing action? The family Super Kite Day is where you get to play with a trainer kite all day, kids under 30kg can take part in Tandem Kitesurfing, get free rental use of our SUP board, Free GoPro filming and a Super Kite Day kitesurfing demonstration by our instructor. Join our Jeddah Facebook GROUP. Join our Jeddah Facebook PAGE. If you would like GoPro photos or video during your lesson just let us know. We can email them to you after your lesson. Use it for additional training and improving your riding by analysing your own footage. This is a unique service Super Kite Day School offers. We take our training seriously so our students can get the best out of their time with us. To have Super Kite Days you need super good gear. At Super Kite Day school we only use Flysurfer Kites and Fly boards for teaching; we also use Mystic kiteboarding gear. We find that if you learn on great equipment you will progress much faster and ride safer. We want you to experience the best of kiteboarding so we spared no expense when supplying teaching gear for our students. This Kitelandboard video will help you before and after you take kite lessons from us. It's not mandatory to watch but will give you a big heads up on what to expect on the course. This video is not a substitute for lessons. Kite Land Boarding can be done on grass fields or hard packed sand beaches. Jeddah has some amazing big hard packed sand areas to do Kite landboarding. For more about KLB watch our full length tutorial. Also check out the Land Kite events. We can also offer KLB courses at our kite school. Please contact us for more about KLB. Free style kite buggy is a fantastic way to enjoy kiting. You can ride over sand, grass and even shallow water. Reach high speeds and enjoy the wind in your hair. Buggy is the best way to enjoy kiting in the comfort of a seat! Jeddah KSA offers some incredible buggy spots and we will be offering courses soon. 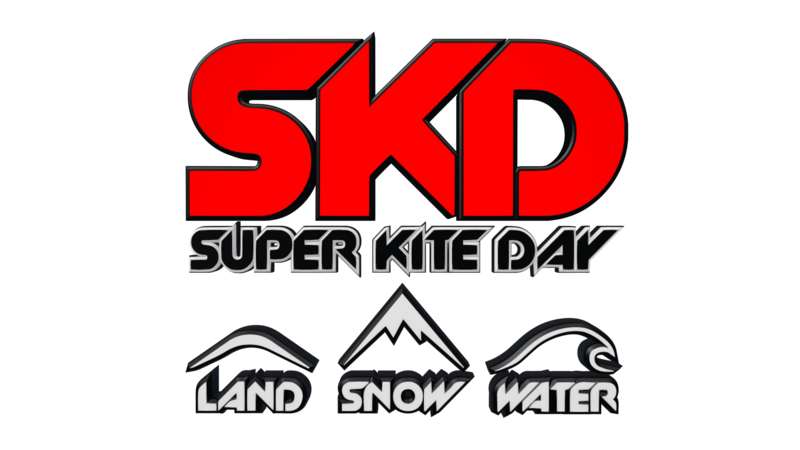 Super Kite Day are in partnership with Kite Legende snowkite school based in the French alps at the famous spot Col du Lautaret. Become a snowkitemaster & free ride up and down the mountain. Read more about our snowkitecamps. Remember to quote SKD when booking lessons with Kite Legende. We want to give our students the Super Kite Days experience.  We have researched over the years to find the best teaching gear possible. Flysurfer Kiteboarding allows us to teach in all kinds of conditions making sure you have a super kite day. At SuperKiteDay we work closely with our partner ATBShop. Based in England Swindon and having over 16 years experience in the kiteboarding industry they have a huge selection of all terrain sports for all enthusiasts. Start shopping now. BKSA offer the highest standards of training available in the world. Our head instructor Abe is a Senior Level 2 BKSA instructor, fully qualified First Aid responder and Powerboat Level 2 license. He has been riding and teaching since 2008. Get the full Redsea experience at Al Hawwat with the freshest fish in Jeddah. With decade's of experience in the kiteboarding market we can truly give you the best advice out there for Land Kiting, Snow Kiting and Kite Surfing. Our shop specializes in snowboarding, surf, skateboarding equipment and much more. We want you to have the best time possible when you take lessons, book kite camps or buy gear from us. You can expect only excellence from Super Kite Day.